WOW! 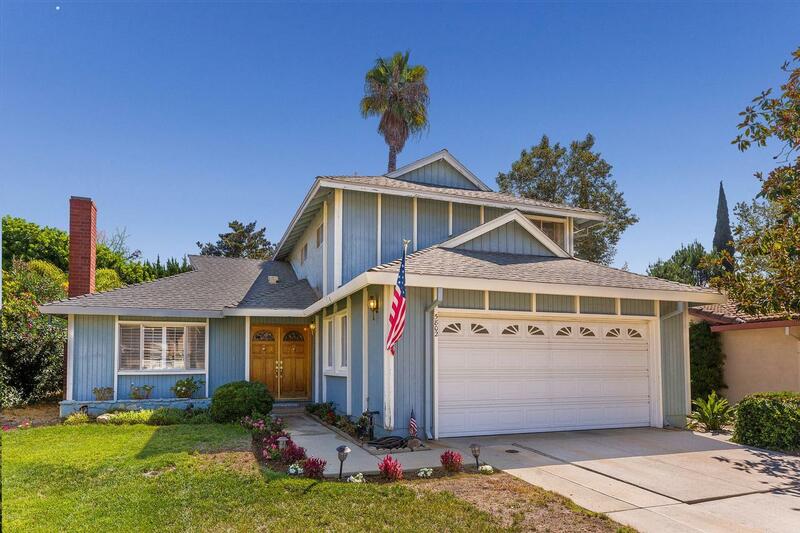 BEST VALUE FOR THE ONLY 5 BEDROOM HOME IN AGOURA HILLS IN THE LOW 700's AND NO HOA! 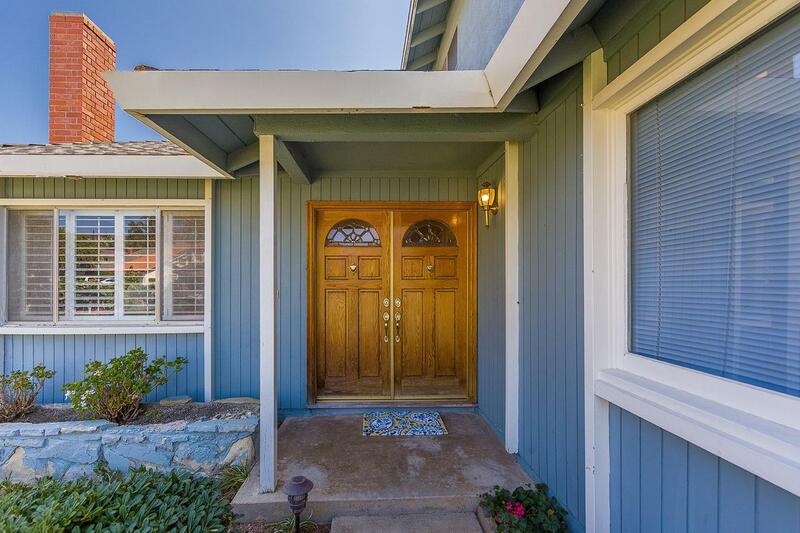 AWESOME LOCATION within the tract & close walking distance to Award-winning Yerba Buena & Lindero Canyon Middle Schools. Charming 5 bedroom (1 down) 3 Bath 1864 square foot Traditional Family Home nestled on a generous sized & private lot in Lake Lindero! The proud original owners cherished this lovely & unique home for 53 years! Featuring a gorgeous kitchen w/ super sharp custom solid oak cabinets with tile counters that overlook this private backyard with room for a pool! Towering palms frame the large grassy area with hedged privacy creating a wonderful setting. All bedrooms are spacious inside. The kitchen also opens to a cozy sitting area / family room & spacious formal dining, living & dining room with fireplace. Other features include plantation shutters & a beveled glass entry door. A great value for those families looking to find that rare 5th bedroom at a reasonable price! Optional memberships for golf, tennis and community pool nearby if desired. A very short walk to a variety of restaurants, pubs & shopping! Enjoy hiking trails or a drive to the scenic coast! 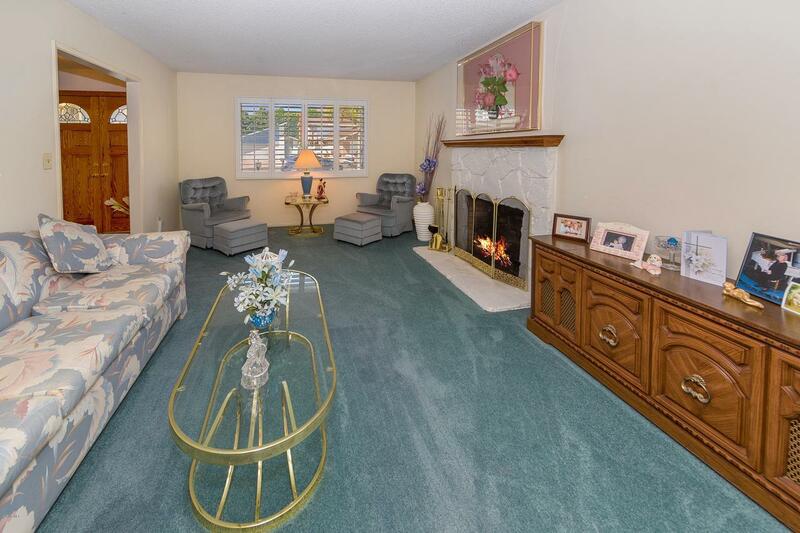 With as little as just paint & carpet you can make this wonderful 5 bedroom family your own! Sold by BRE#01377546 of Rodeo Realty. Listing provided courtesy of Leo Mchale DRE#01377546 of Rodeo Realty.